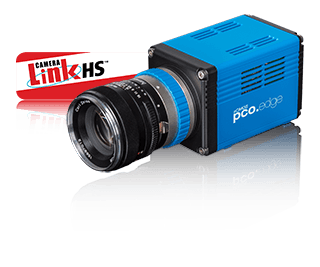 Microscopes, Cameras, and Software Solutions fully compatible and integrated into high performance imaging systems. Intelligent solutions specifically tailored to the requirements of routine laboratory work and research. The "Zeiss Blue" offers more than high resolution and brilliant images. It also provides such outstanding benefits as compact size and increased efficiency in addition to optimum adjustment to your microscope and software. Image acquisition, processing and archiving can be accomplished with only a few simple steps. 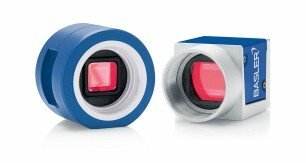 Inconvenient switching of cameras and tangled cables are a thing of the past: a single long cable is sufficient for data and energy supply. And to top it all off, the camera set contains special operation software which permits easy capture, processing, and saving of your images. 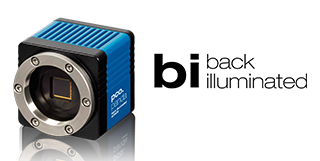 Basler digital microscope cameras provide top image quality in real-time, outstanding color reproduction and fidelity, and a high dynamic range. These are prerequisites essential for reproducible, detailed observation, differentiation and analysis of the most delicate structures in materials or biological samples. 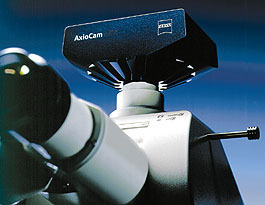 The Basler Microscopy Cameras are the centerpiece of Baslerâ€s PowerPack for Microscopy which delivers all the necessary components for a straightforward setup and easy installation, including the Basler Microscopy Software for camera control, image acquisition, processing, analysis and documentation.